Cybex Sirona M2 is i-Size approved, meaning that up to the baby must be in a rearward facing seat up to 15 months, but the baby can travel in Sirona M2 in a rearward facing position up to 105 cm – approximately 4 years and it significantly lowers the risk of injury in an impact. Fixing the seat with seat belt is not possible. Its clever design makes it comfortable for taller kids who need more leg room, and at the same time it fits in smaller cars as well. Sirona M2 has been designed and engineered in Germany. 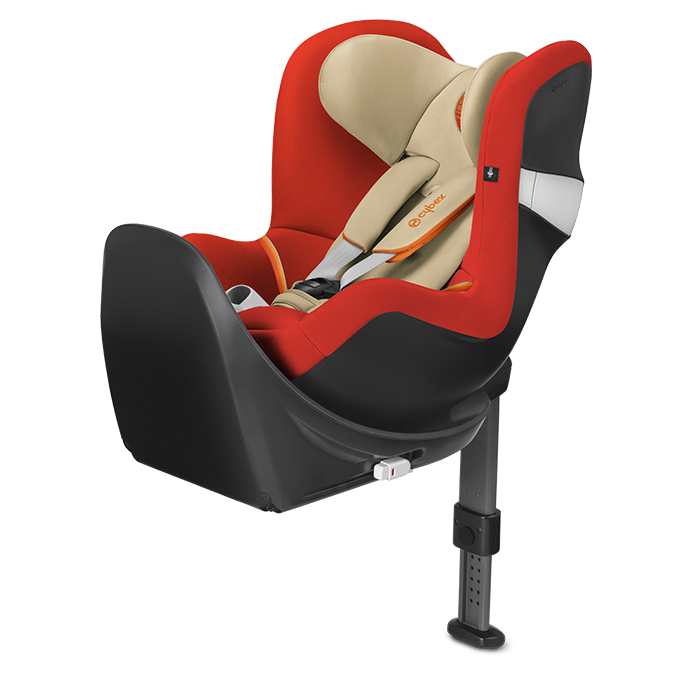 The seat can be used in a forward facing position from 16 months – but not necessary. A central adjuster helps to adapt the size and height of the harness and headrest to the baby and they can be adjusted simultaneously. 12 different height positions are available. It has a 5-point harness system. The seat is part of the M line modular products: Sirona M2 can be used with Base M isofix, that is the same base you can use with CYBEX Aton M i-Size seat. Only place the seat into the isofix base with one click, an indicator also shows to prevent any possible misuse. A belt holder keeps the harness out of the way while placing in and out the baby. 5 rearward and 3 forward facing recline positions can be chosen and easily adjusted with one hand. Additionally, you can buy a summer cover, isofix guides and a cup holder matching with the Sirona M2 seat. I hope you liked this review and if you have any question about the Cybex Sirona M2 or want to leave your own personal experience, leave a comment below.